But U.S. Senators Richard Blumenthal (D-Conn.) and Edward J. Markey (D-Mass. ), say Jackson's conclusion is dead wrong. “AutoNation’s decision to resume the sale of deadly used cars in the wake of this presidential election is deeply troubling, and will lead to tragic consequences on our nation’s roads and highways," the two said in a statement emailed to ConsumerAffairs. Blumenthal and Markey are the authors of the Used Car Safety Recall Repair Act, introduced in 2015. It would require used car dealers to repair any outstanding safety recalls in used automobiles prior to selling or leasing and the Repairing Every Car to Avoid Lost Lives (RECALL) Act that would require owners of vehicles with open safety recalls to be notified and help ensure defects are repaired. Jackson expressed frustration with the situation, seeming to say that AutoNation had done its part but had not been supported by lawmakers or the rest of the auto industry. 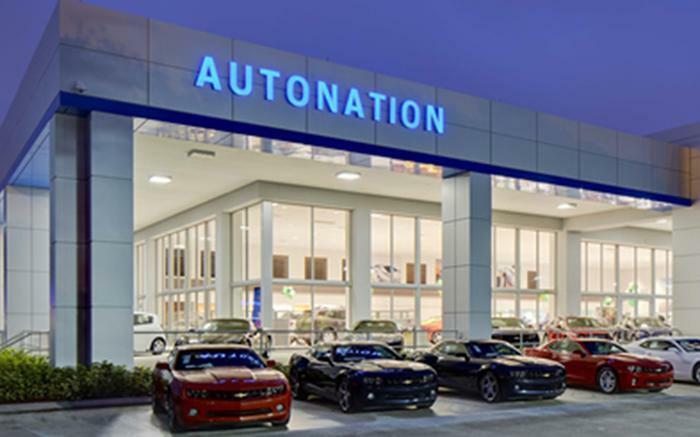 AutoNation, the largest car-dealer chain in the country, voluntarily adopted its policy of performing all outstanding recalls around the time Blumenthal and Markey introduced their bill, which is still pending and unlikely to pass in the few days remaining in the current Congress, but other dealers failed to follow suit and there was little evidence the heavily advertised initiative produced much in the way of new business for AutoNation. Jackson is, in effect, throwing up his hands. "It's been a very difficult journey, but with the Trump administration there's no way that that issue is going to be addressed from a regulatory point of view," he said, according to an Automotive News report. Jackson said his company will still try to perform all outstanding recalls if it is able to do so but, like all dealers, it's not able to fulfill recalls if the manufacturer fails to make parts available. "If parts are available, we repair them," Jackson told Automotive News. "If the parts are not available, we'll either auction or retail it. In both cases, we use full disclosure if we retail or auction it without having made a repair." The recall of millions of Takata airbags worsened the situation. By the end of 2015, AutoNation had allowed some vehicles to go to auction if they had waited six months or more for parts.